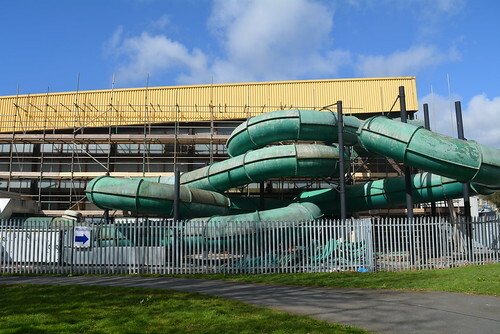 Work is nearing completion on the extensive refurbishment of Bangor swimming pool. 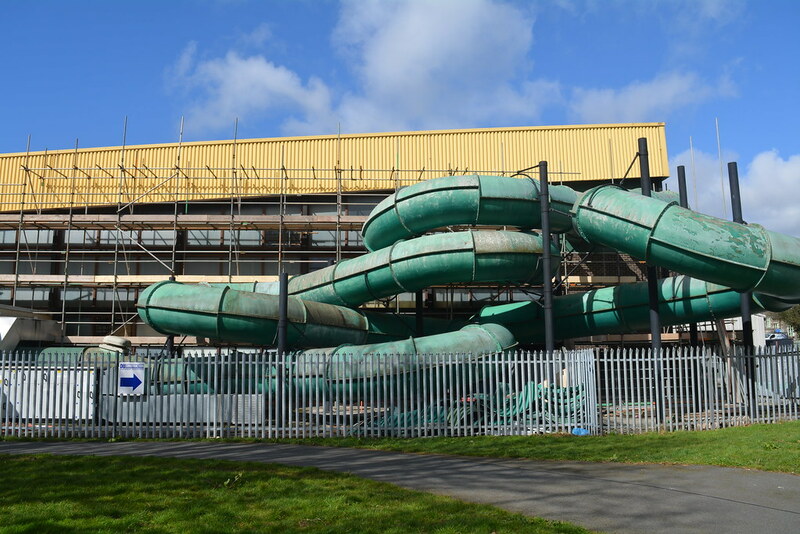 During its temporary closure the existing tubular slide and internal diving boards have been removed with a new diving board installed. The complex nature of the scaffolding required internally to enable works to be carried out had to be designed specifically and intricately to ensure of this. Major M&E work was carried out to the pool side area along with a new acoustice ceiling. All new flooring and decoration works and many repairs and re-grouting of the pool was needed too. Value of contract circa £1 million and work will be complete on time and within budget.